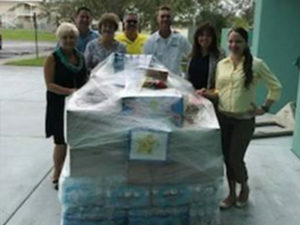 Cape Coral Technical College invites community leaders and employers to take an active role in helping our students become successful. 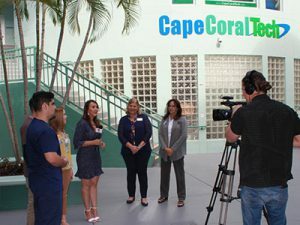 Advisory members help Cape Coral Technical College instructors ensure our students receive the most up-to-date, targeted, career-oriented curriculum possible. Share your experience and insights with our students. Internships and on-the job training help our students gain real-world experience. Help students gain the perspective and guide their professional development through mentoring or job shadowing. Advise our students on how to apply for a job, be successful in an interview, create a targeted resume & portfolio, as well as soft-skill development and self-promotion.